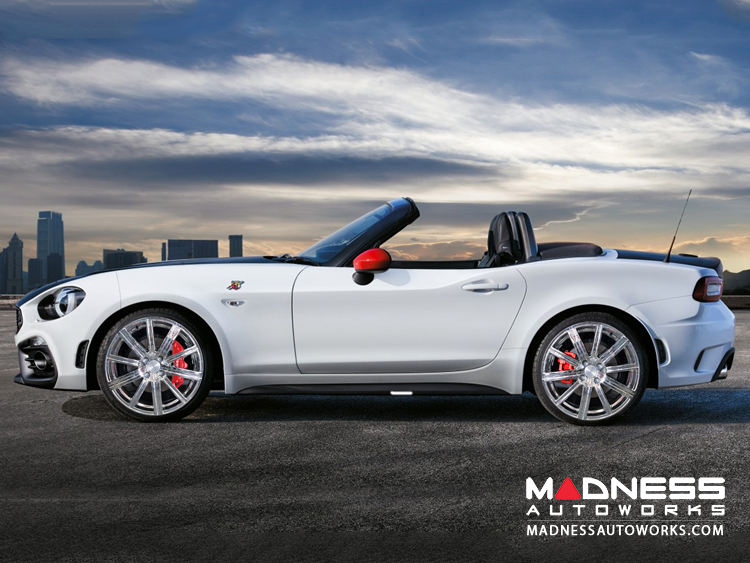 A great looking design that looks fantastic on the new FIAT 124 Spider. 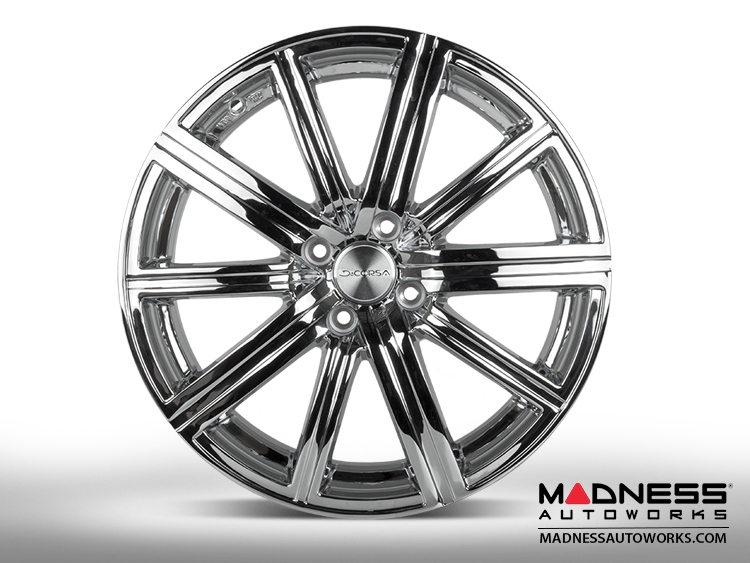 These custom wheels help bring out the style and sophistication of your FIAT 124 Spider while maintaining the highest performance standard. 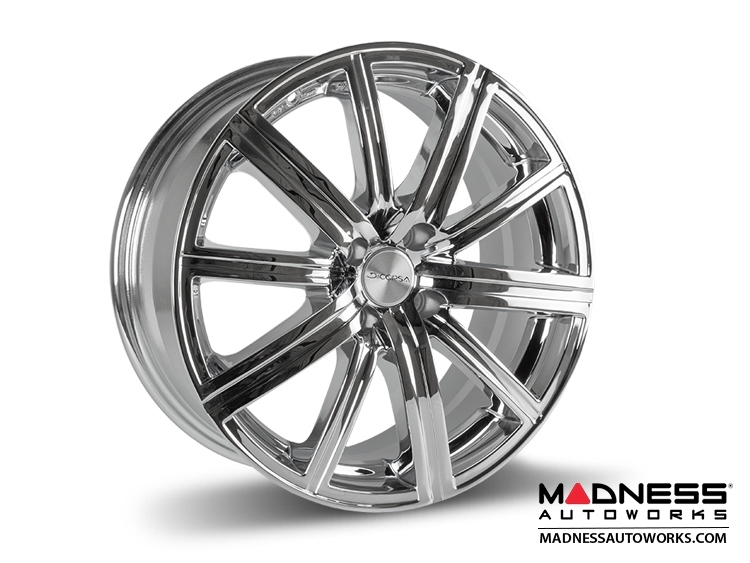 These wheels come in a unique, custom Chrome Finish. 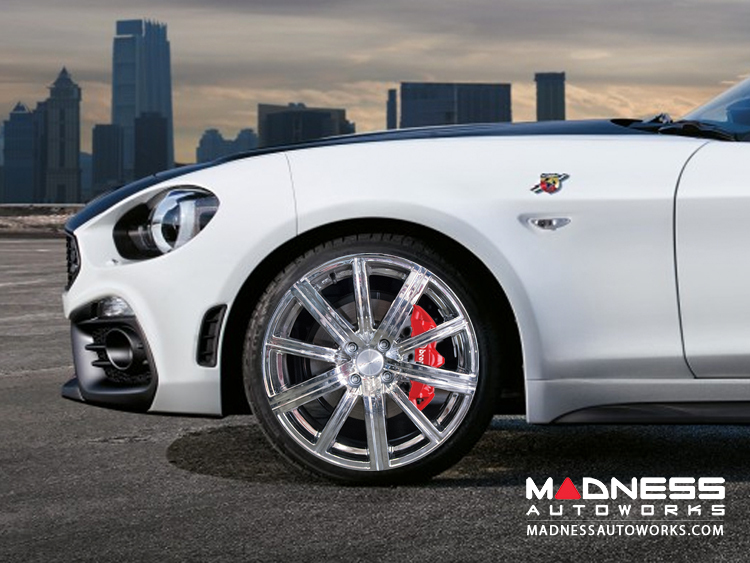 This unique combination allows you to fit this wheel on just about every color of the FIAT 124 Spider.